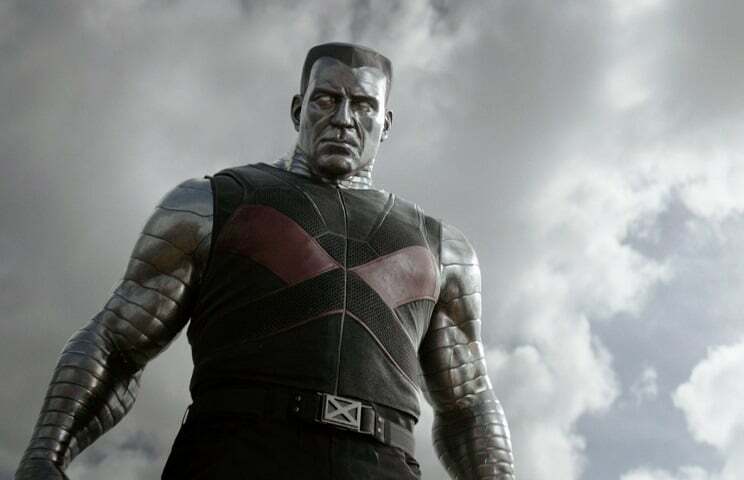 ‘Deadpool’ Will Dive Deeper Into Colossus; Could We Hear The Russian Accent? Many were a bit shocked that Daniel Cudmore wouldn’t be returning as the metal-skinned mutant in next year’s Deadpool. The actor had portrayed the character of Piotr Rasputin ever since X2 but was replaced by Russian actor Andre Tricoteux in the film after Cudmore chose to turn down the opportunity to return. While speaking with Tech Times, Tricoteux commented a bit on the film and revealed some interesting details about his version of the character. From the sounds of things, it might be a bit even closer to the comic incarnation than some had expected. It also appears we might actually be getting more of the character than some had assumed. After being asked if the film would dive deeper into the charcter, Tricoteux had the following to say on the subject.